After a long winter, everyone is ready for warmer weather. Now is a great time to work on that new deck or patio. 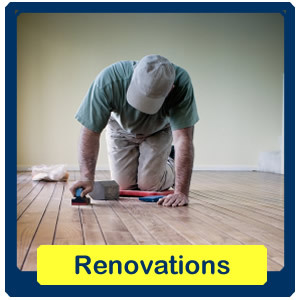 Call Pro 1 Construction today to get your free estimate on your renovation or building project. At Pro 1 Construction, we pride ourselves on delivering top quality construction projects that meets the needs and preferences of our customers. 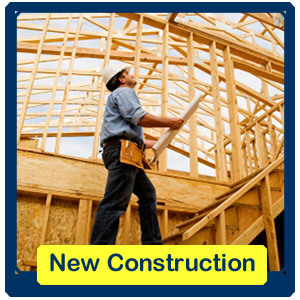 Whether it's a a new commercial construction project, or an office renovation, you can trust Pro 1 Construction to complete your project on time and done right. Often, commercial projects require compliance with state and local regulations. With more than 30 years combined experience, we can help you ensure your project will meet all legal requirements, as well as provide a professional, polished office environment. 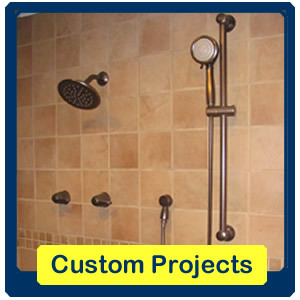 We also work with residential clients on a variety of projects, from new construction to home additions and major renovations. We work closely with the homeowner to ensure the project is completed according to their expectations. We can make your home a true show piece. Please look at our portfolio for just a few examples of our work. Then, contact us for your free on-site estimate.